South Jersey Kidney and kidney disease specialists as well as hypertension, high blood pressure. Our practice specializes in the treatment of kidney diseases and hypertension (high blood pressure). Welcome to REGIONAL NEPHROLOGY ASSOCIATES. 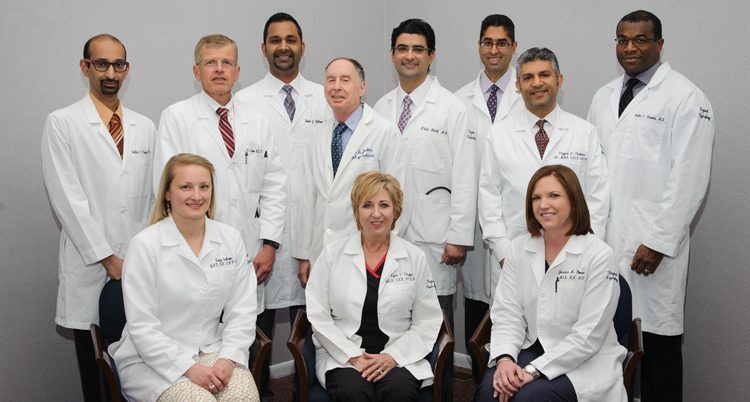 All of our physicians are Board Certified in General Adult Internal Medicine and have completed specialized fellowship training in the fields of Nephrology and Hypertension. Our doctors have been serving Atlantic and Cape May Counties of New Jersey for more than 20 years.